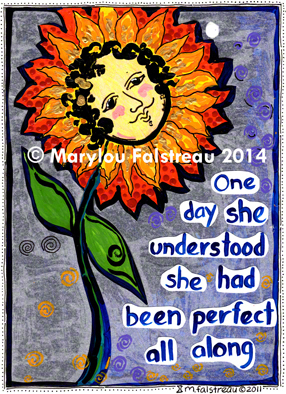 Understand that you are already perfect as you are. Problems are created when you try to be the perfection that is defined by someone else. That is why we say, do not judge or compare yourself to anyone else. It is ok to embrace the qualities you see in others if they serve you well. However, make them your own qualities, defined in your own image. What Is Kindness . . .